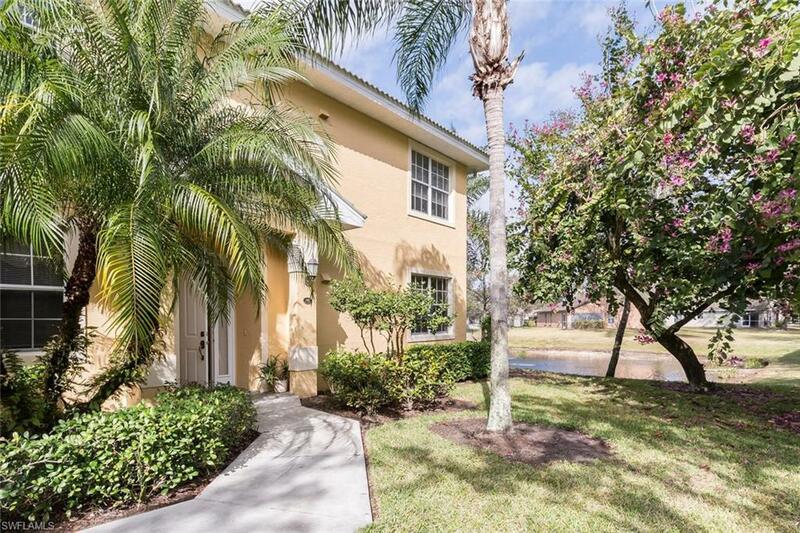 Bright and spacious 3/2 end unit condo home in Nottingham at Pebblebrook Lakes with 2 car attached garage! Lives like a single family home. NO stairs to climb walk right into your home. 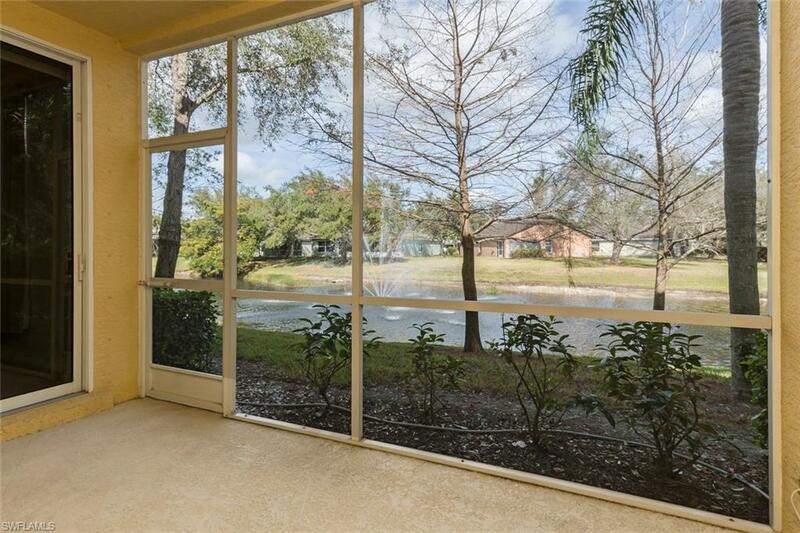 Enjoy the amazing lake and fountain views from the spacious lanai. Plenty of privacy, this location can not be beat!Close to white sandy beaches, endless shopping, a variety of dining options, along with an emergency center just minutes away. Nottingham at Pebblebrook Lakes offers a community pool, clubhouse, tennis courts, fitness center, and playground. 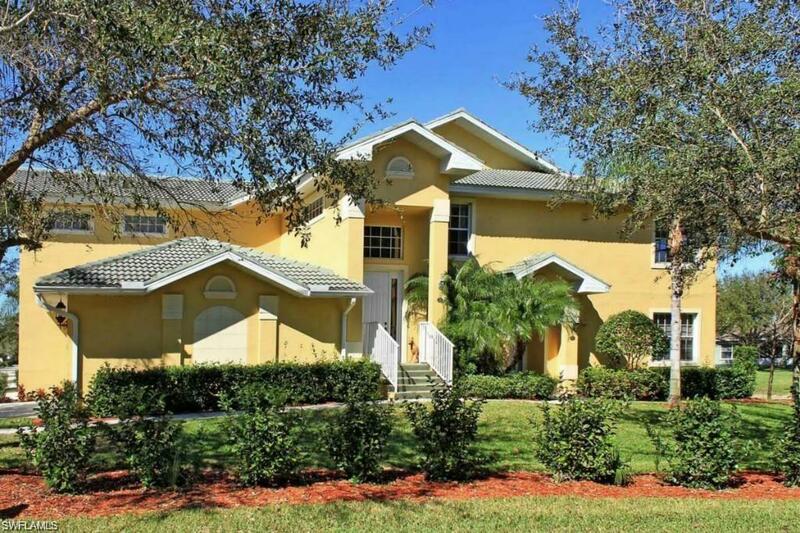 This is a perfect year round home or seasonal residence. Stop looking this is it!